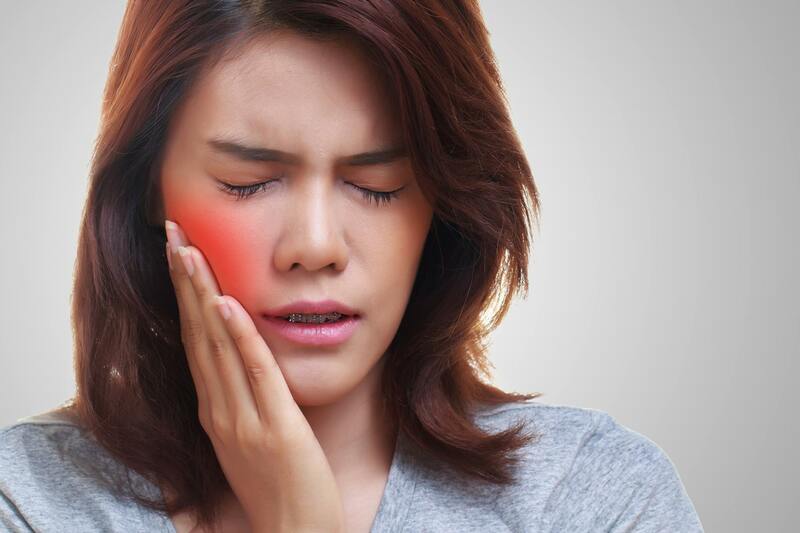 Do you experience tooth sensitivity when eating ice cream or other cold foods and beverages? You are not alone. Close to 50% of American's suffer from tooth sensitivity from time to time. Great news, you do not have to live with this sensitivity. Ask us about treatments that can minimize or eliminate that pain!